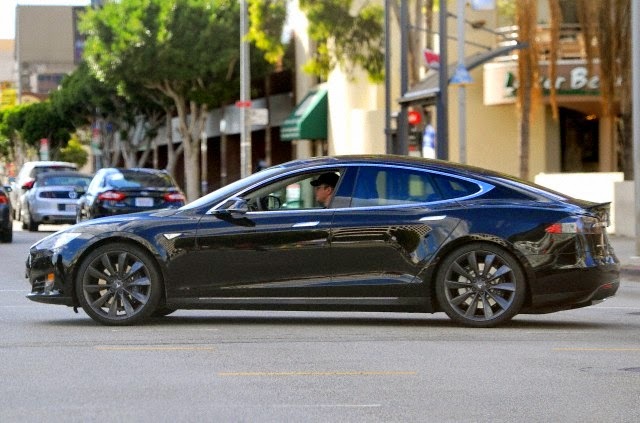 Matt Damon drives his Tesla bought in 2013, the car as friend Ben Affleck owns! Matt who recently moved in a few houses down from buddy Ben in the Pacific Palisades has purchased the same car as the actor! 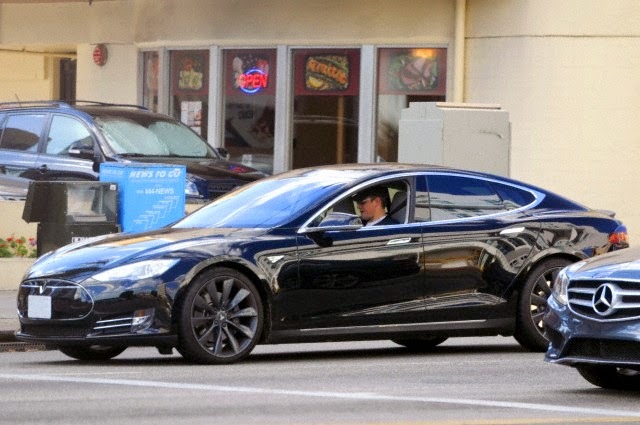 Matt was seen driving his Tesla with his music blaring and windows down as he headed to a private screening theatre in Brentwood,CA.